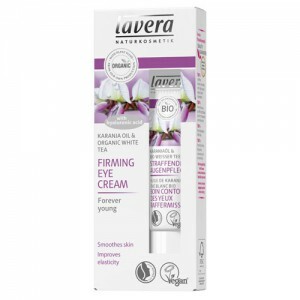 Light anti ageing moisturising fluid with hyaluronic acid, white tea and karanja oil. 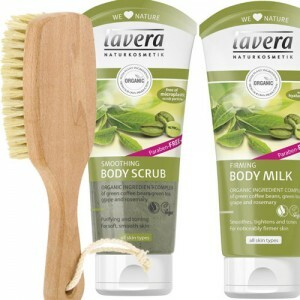 Helps the skin to retain moisture and protects against free radical damage, leaving the skin firm, soft and radiant. 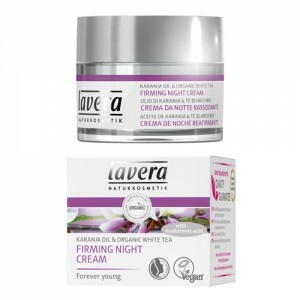 The Lavera Faces Firming range has been specially formulated to deal with the challenges of ageing skin. 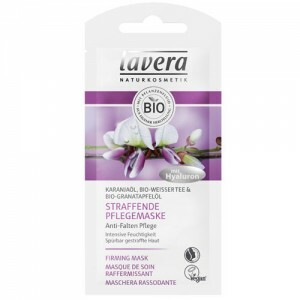 Replaces the Lavera My Age Restorative Day Cream which has now been discontinued. 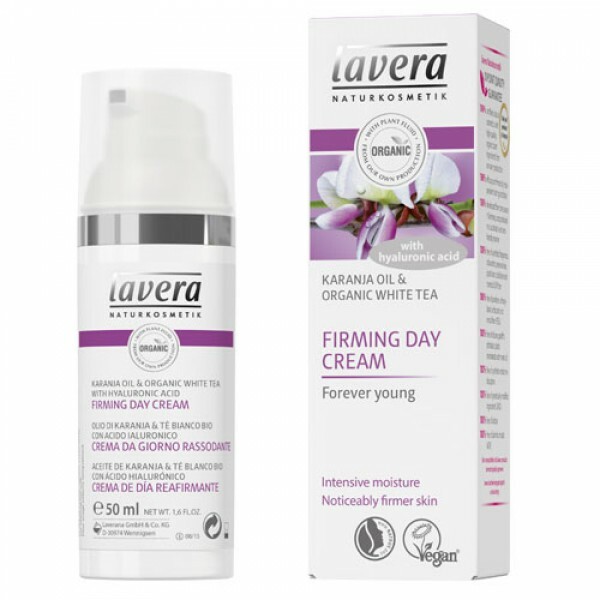 Apply a small amount of the Lavera Firming Day Cream to cleansed skin. Using a circular motion, gently massage the restoring day cream into the face, neck and décolletage.